8 Popular Indians that are ruling USA Tecnology Industries – Best of India! India, the world’s largest democracy, is one of the fastest growing economies in the world. In the last few decades, Indians have made a large scale contribution to word Technology. Indian people have made a huge impact on global industries in the 21st century. They have dominated the global market with their own companies and also by leading other foreign countries too. Especially, Indians have a large dominance in top American tech companies. Most of these Indians were not born with hereditary wealth and made their way to the top. From the invention of 0 (Thanks to Aryabhatta!) to making advancements in sciences, Indians are quite famous across the globe for their sharp minds and good entrepreneurship skills. According to the reports, fair numbers of scientists and engineers are providing their services at NASA and other worldwide agencies. With IT boom at its peak, Indians are leading some of the world’s biggest IT giants like Google, Microsoft and Adobe. These people are global influencers and have influence all around the world. They have made the whole country proud with their positive impact on global society. These people represent India on the global level. All of them are exceptional personalities and thus they are ruling the global industries. These India influencers should be recognized by every India citizen. So’ here is a list of POPULAR INDIAN GUYS THAT ARE RULING US INDUSTRIES. Pichai Sundararajan. 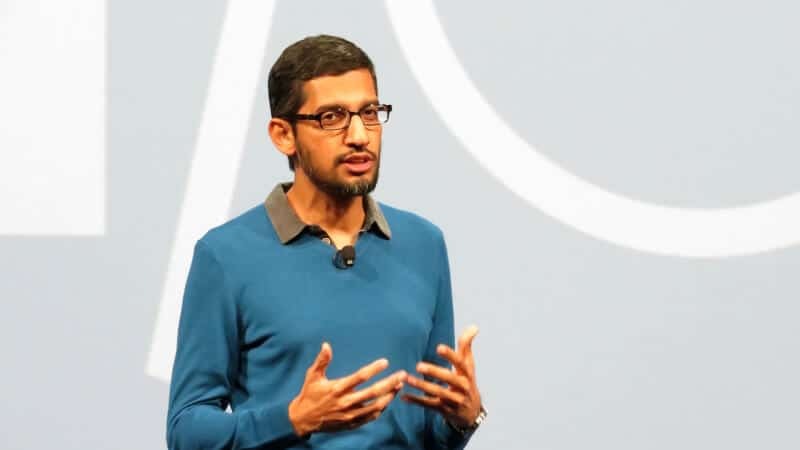 He was born in Madurai, Tamil Nadu on July 12, 1972 and in 10th August of 2015 he became CEO (Chief Executive officer) of Google LLC. Pichai completed his B. Tech from IIT Kharagpur and for further studies, he went abroad. He completed his MS from Stanford University and his MBA (Masters in Business Administration) from Wharton University where he was given the title of a Siebel Scholar and Palmer Scholar . His current net worth is US$1. 2 billion. Currently, he is one of the popular Indian names in the world of technology and he has made a great impact all over the US by representing Google. Before taking the position of responsibility, he was best known for the launch of Chrome web browser and his contribution as a product head for Android, Chrome, Maps and many other Google services. No wonder why he is one of the highest paid IT professionals in the world! 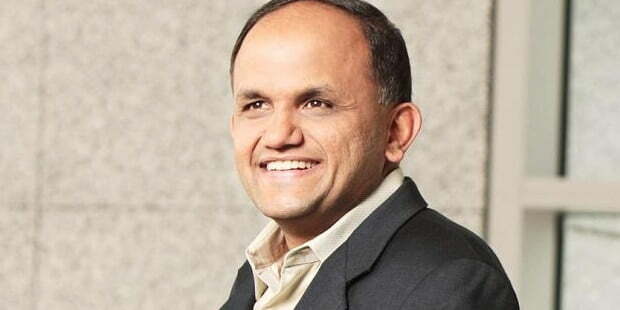 Shantanu Narayen was born in Hyderabad on 27 May 1962. 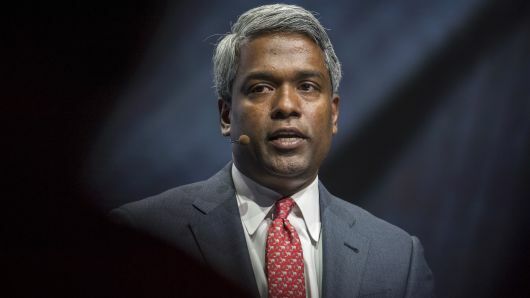 In 1998 he joined US company Adobe as a senior vice-president of worldwide product research and in 2007 he was announced as the CEO (Chief Executive officer) of the company. He completed his bachelors in Electronics and communication engineering from Osmania University. His master degree is from Bowling Green State University and he has completed his MBA from the University of Califonia. In 2018 he was named as“Global Indian of the Year” by the Economic Times of India. Before joining Adobe, he held the product development roles at Apple and Silicon Graphics before co-founding his own photo-sharing startup Pictra. A chance interaction between Adobe and Pictra became the stairway for Shantanu Narayan to join Adobe. In the year 2016, Shantanu Narayen was named among the world’s best CEOs by Barron’s Magazine. 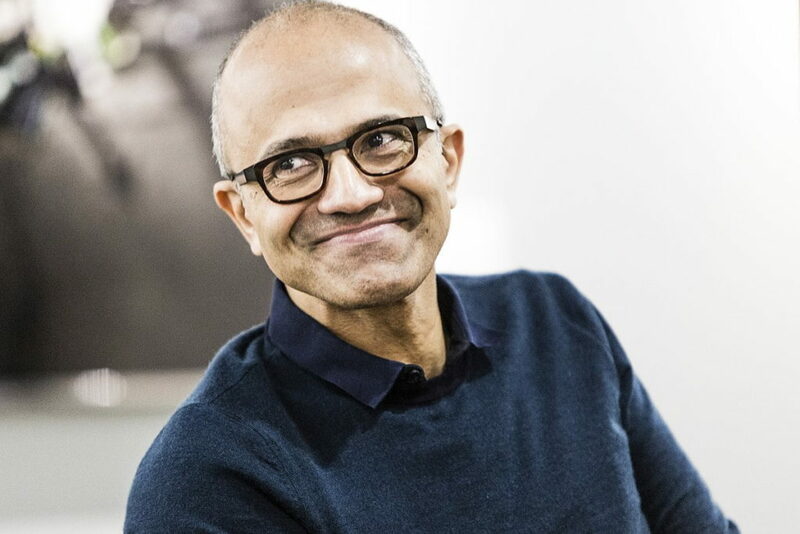 Who doesn’t know Satya Nadella? Currently, the Hyderabad-born, Satya Nadella, serves his tenure as the chief executive officer of the billion dollars company Microsoft. He was appointed as the CEO of Microsoft after a 22-years long spell with the company in the month of February 2014. Before serving as CEO, he was working as executive vice president of Microsoft’s Cloud and Enterprise Group wing. The 51-year-old has completed his B.E degree from Manipal Institute of Technology, MS from the University of Wisconsin; Milwaukee, and MBA from University of Chicago Booth School of Business and has been working with Microsoft since the year 1992. Princeton University. Thereafter he completed his MBA from Stanford University. Currently, he is the CEO of Google’s branch of cloud computing. 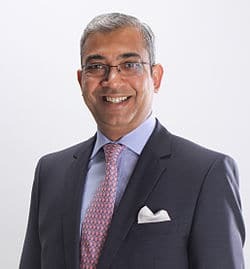 Francisco D’Souza was born on 23 August 1968 in Nairobi, Kenya where his father was working as an Indian Foreign Services officer. Currently, he is the CEO of US-based company Cognizant. He has done his BBA from University of East Asia, Macau and an MBA from Carnegie Mellon University, Pittsburgh. As a CEO D’Souza raised Cognizant’s employee base from 55,000 to over 230,000. He was announced as CEO in 2007 and that time he was one of the youngest CEOs. He has received many awards including #10 on Fortune Businessperson of the Year. D’Souza is a son of an Indian diplomat. 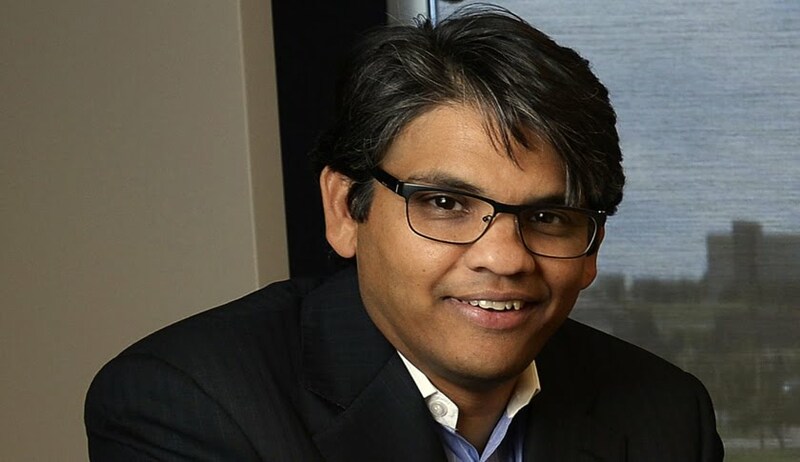 He joined the billion dollars Cognizant as a co-founder in the year 1994 and paved his way to becoming the CEO of the company in the year 2007with his sincere efforts. Apart from his services as the CEO of Cognizant, D’Souza also serves as an independent director on the board of General Directors. Ashok Vemori was born on April 22, 1968, in New Delhi, India. He is a well-known business executive and he is currently working as CEO of 110 years old US based company Xerox. Before Xerox, he has worked in Infosys, Capgemini, and iGate. His Bachelor’s degree is in physics from St. Stephen College of Delhi University and he has done his PGMD (Post Graduate Management Diploma) from IIM Ahmedabad, which is an equivalent degree to MBA (Management of Business Administration). In his career, he has won many awards including IAIR CEO of the year. 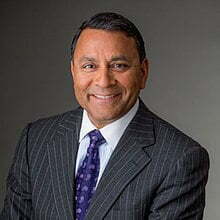 Dinesh Paliwal was born in Agra, Uttar Pradesh on 17 December 1957 and he is the President and CEO of Harman, which is a US-based company. Harman International is a renowned name in the premium audio gear industry that owns the likes of brands like JBL, Becker, and DBX. Before joining Harman he worked for ABB group, where he did many important roles including Chairman/CEO of ABB North America. Paliwal has an engineering degree from IIT Roorkee and he has done Master degree and MBA from Miami University. He has also served as economic advisor to the governor of China’s Guangdong province. The next name on our list of 9 Popular Indians that are Ruling US Industries is Ajaypal Singh Banga. 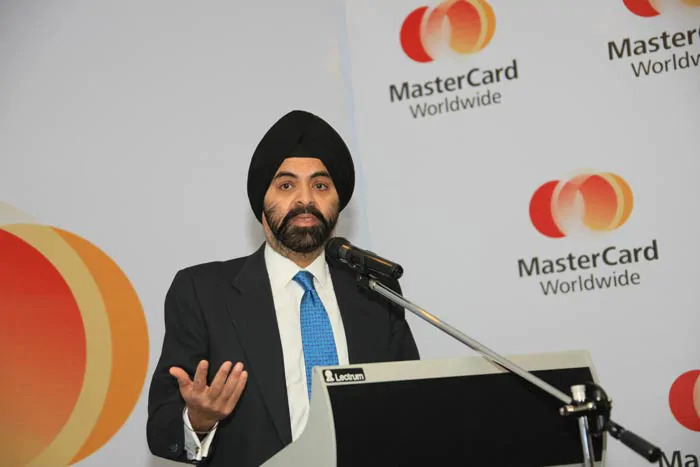 He is an Indian American business executive and currently serves as the president and CEO of Mastercard. He is holding this position since the year 2010 and is also a member of the Board of Directors. He was also appointed to serve as a Member of the President’s Advisory Committee for Trade and Negotiations by USA’s former president Barack Obama in the month of February 2015. Banga has been awarded Padma Shri by the Government of India in the year 2016. 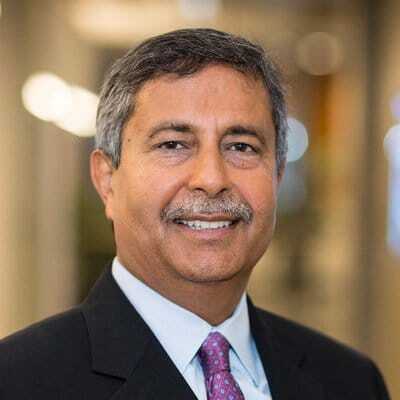 Currently, Ajaypal Singh Banga holds the position of Chairman of the U.S.-India Business Council (USIBC) and is also a respected member of the board of directors of the Dow Chemical Company. He also serves as a Member of the Council on Foreign Relations and a member of International Business Council of the World Economic Forum. Who doesn’t know the name of Vinod Khosla in Silicon Valley! 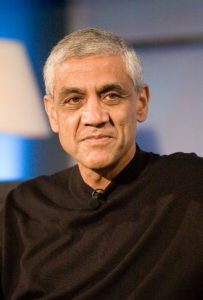 Vinod Khosla is a renowned Indian American businessman and venture capitalist. An engineer by profession, he is the co-founder of Sun Microsystems and the founder of Khosla Ventures. Khosla has invested in various start-up and companies. He has completed his B.Tech in Electrical Engineering degree from prestigious IIT Delhi, a Master’s in biomedical engineering from Carnegie Mellon University and an MBA degree from Stanford Graduate School of Business. He has been ranked amongst the 400 richest people in the world by Forbes in the year 2014. The last name on our list of 9 Popular Indians that are Ruling US Industries is Kavitark Ram Shriram. 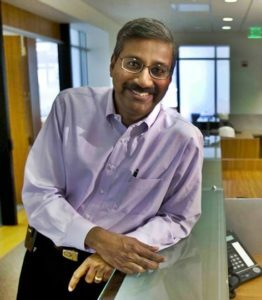 Shriram is an Indian-American businessman who is one of the founding board members and the initial investors in tech giant Google. He has also worked as an officer of Amazon with Jeff Bezos during earlier days. He held the position of President for Junglee, an online comparison shopping firm which was acquired by Amazon. He is also an active investor in a global mobile ad network, InMobi and Search bid management tool Campanja. He also serves as a board member of many companies like Google, Paperless Post, Yubico etc. In the year 2000, Shriram started his own venture capital firm named Sherpalo with an aim to invest in promising new disruptive technologies. When it comes to the list of 12 Popular Indians that are Ruling US Industries, it’s not possible to ignore the contributions of Indra Nooyi. She is not from the technology industry but bestowed a lot to the women empowerment in the society. She has a stint of 12 long years as the CEO of PepsiCo, the second largest food and beverage business in the world by net revenue! Nooyi is an Indian American businesswoman and is currently serving as a chairman of PepsiCo. She has been awarded Padma Bhushan in the year2007 by then President of India. In the year 2015, Nooyi ranked 2nd in the list of Fortune’s Most Powerful Women List and has consistently bagged a spot among the world’s 100 most powerful women. 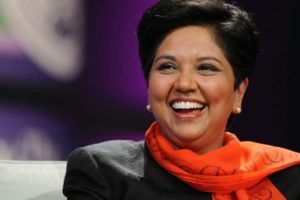 Indra Nooyi joined PepsiCo in the year 1994 and rose to the rank of CFO by the year 2001. During her tenure as the CEO of the company, PepsiCo witnessed huge profits and increased sales. She completed her bachelor’s degree from Madras Christian College, an MBA degree from IIM, Calcutta and a master’s degree in Public and Private Management from Yale School of Management.